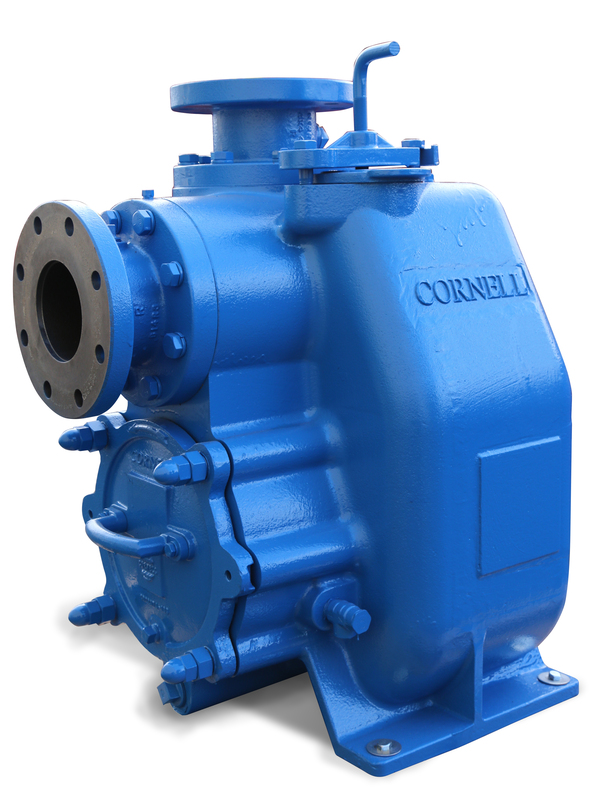 Cornell pumps are designed and engineered for the most rugged and demanding installations. Cornell pumps have been designed and manufactured to exacting standards since 1946 in Portland, OR. In the oil and gas industry Cornell pumps are used heavily in hydraulic fracturing for unprecedented up-time, reliability, and efficiency. On Cornell Pumps for Oil & Gas Applications, look for the distinctive appearance of the angular, muscular frame, to know it’s a high quality Cornell pump. 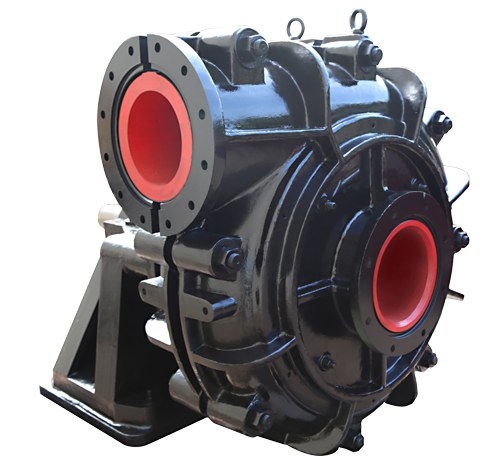 MP-Series Pumps are designed to handle coarse abrasives while providing robust service life in a slurry pump. Cornell Pump Company’s MP Mining Pump Series combines 70 years of innovation in pump manufacturing and design, with our highly regarded patented Cycloseal® technology. Offering high operating pressures, the MP pumps are specifically designed for coarse abrasive slurry applications such as sand, gravel, coal, manure, and mine dewatering. The oversize shafts, thick volutes, CD4MCA impellers, and other features allow it to operate in harsh conditions longer than a standard slurry pump. The MP series incorporates the unique pushed-out rectangular design features of the Cornell frame, letting you know it is quality Cornell pump. 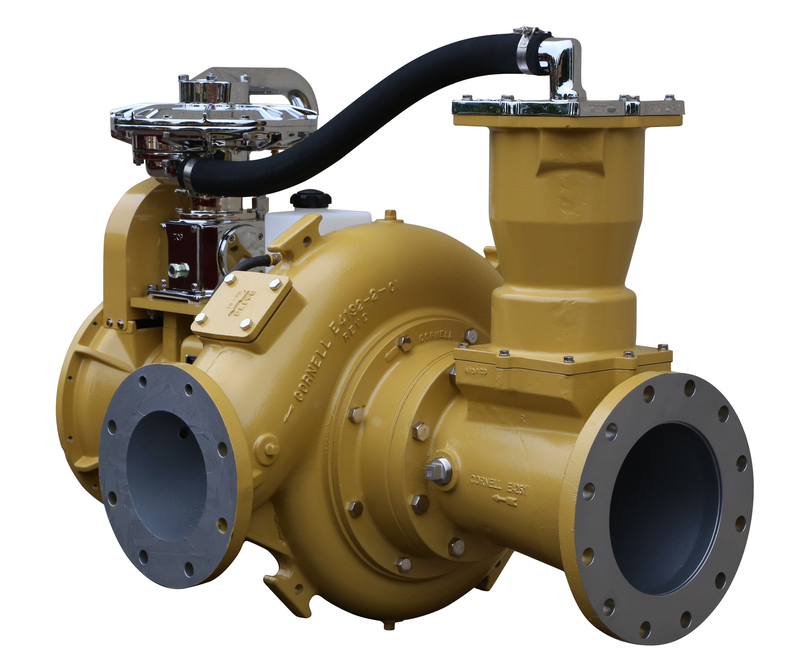 Cornell’s SP Series Slurry pump brings patented Cycloseal® technology to the mining process industry. Adding to the diverse range of mine dewatering pumps, The SP Series Slurry pump offers a Cornell solution to abrasive applications throughout the mill process. Available in rubber and metal lined configuration to handle various particle sizes, and pH requirements. 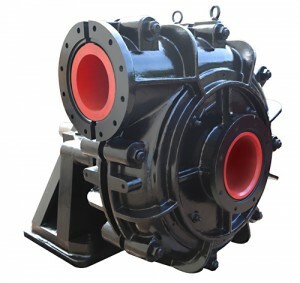 Designed to handle high head applications, MX pumps are used in many mining, agricultural, and industrial dewatering applications due to their long service life and suction lift capabilities. 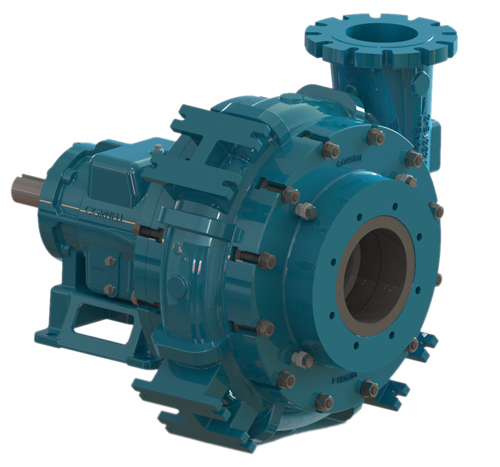 The high head MX Series pumps have multi-vane, enclosed impellers designed for industry leading efficiency, and are available in a horizontal frame & SAE engine mounted configurations. 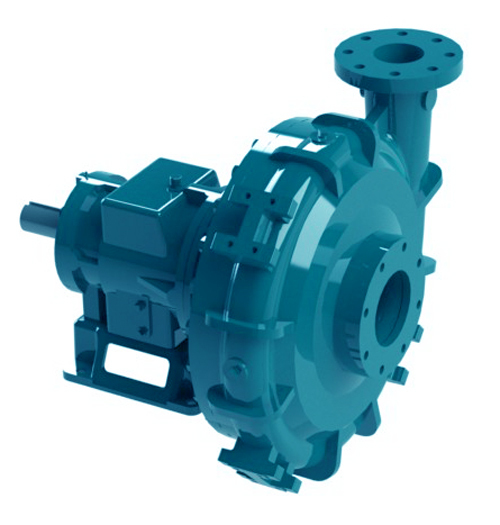 Cornell’s popular self-priming series pumps are the most efficient in the industry. Combined with our patented-Cycloseal® back plate technology, these pumps are durable, powerful, and energy efficient. Durable, reliable, and easy to maintain, the STX, STH, and STL self-priming pumps are an excellent option for many applications including waste water, slurry, and water transfer. Cornell Submersible pumps maintain superb operating efficiencies and are coupled with premium efficient motors. All come standard with heavy wall volutes for extended life under abrasive service. Cornell’s auto-coupling system includes a cast iron discharge elbow, bronze guide claw flange, and Stainless Steel upper and intermediate guide rail brackets for high quality non-spark operation.